Why do Neural Networks Have Bias Nodes? See this great Stack Overflow answer. I’ve also reproduced the whole thing below, and cleaned it up a bit. I think that biases are almost always helpful. In effect, a bias value allows you to shift the activation function to the left or right, which may be critical for successful learning. Changing the weight essentially changes the “steepness” of the sigmoid. That’s useful, but what if you wanted the network to output 0 when is 2? 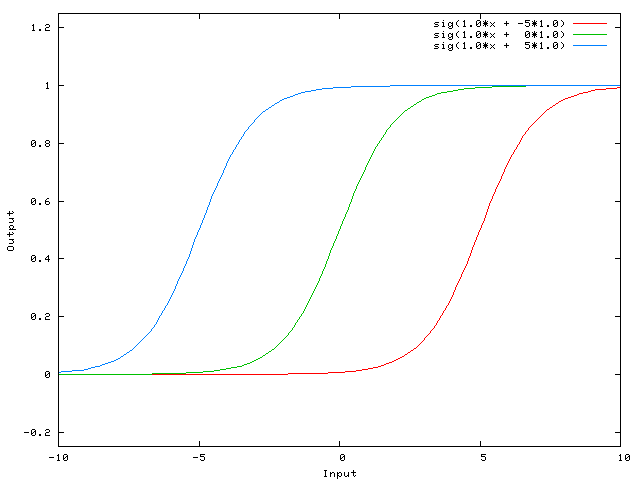 Just changing the steepness of the sigmoid won’t really work – you want to be able to shift the entire curve to the right. …then the output of the network becomes sig. Here is what the output of the network looks like for various values of . 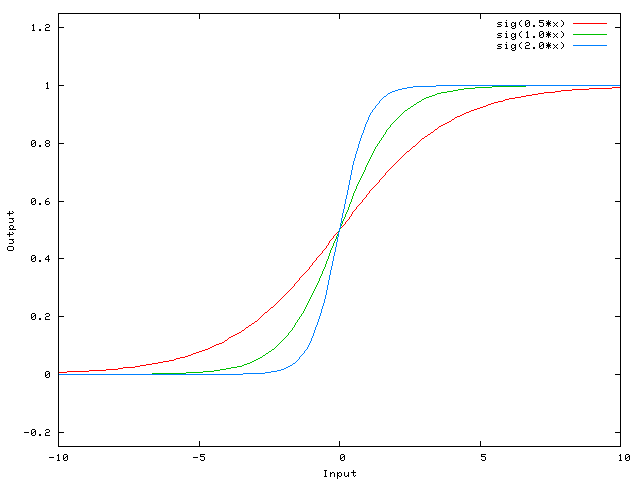 Having a weight of -5 for shifts the curve to the right, which allows us to have a network that outputs 0 when is 2.